Description: This is a hands on computer class for Embrilliance customizing software. We will go through the basics of the programs from opening designs, resizing, adding lettering, and other customizing functions. From changing colors to adding new colors and working with parts of designs – the learning won’t stop there! 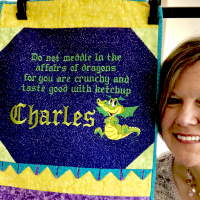 We will get into the sewing simulator and learn how to check out designs before they stitch – yes you can resize but how do you know when its a good idea – or better yet, when you REALLY REALLY should do a test sew to verify its a good idea. Bring your questions and come ready to learn. 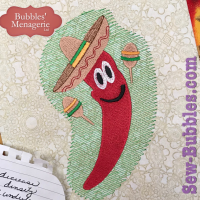 There is so much to the programs, and we will cover lots of tips & tricks to help you customize your designs quickly and easily. Software covered on Day 1: Essentials, Thumbnailer, Density Repair Kit, AlphaTricks & a bit of Enthusiast. I hate to call this a day for beginners because even those who have been using the programs for years will learn advanced tips and tricks. 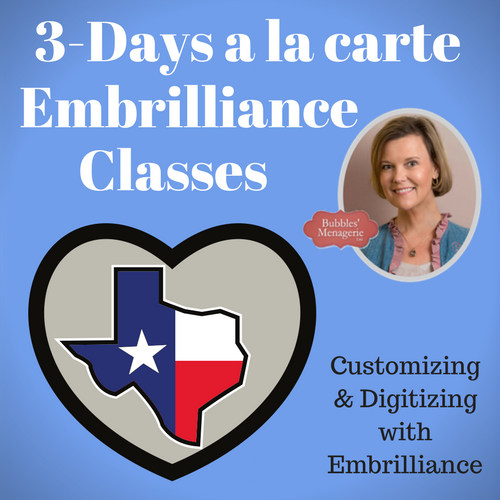 However, this day is going to start at the beginning and would be great for those new to the Embrilliance programs. Requirements: Laptop (if you plan to take the class as hands-on), power supply, mouse, mousepad, Embrilliance software installed, authorized, and up to date. See FAQ below for update information!! 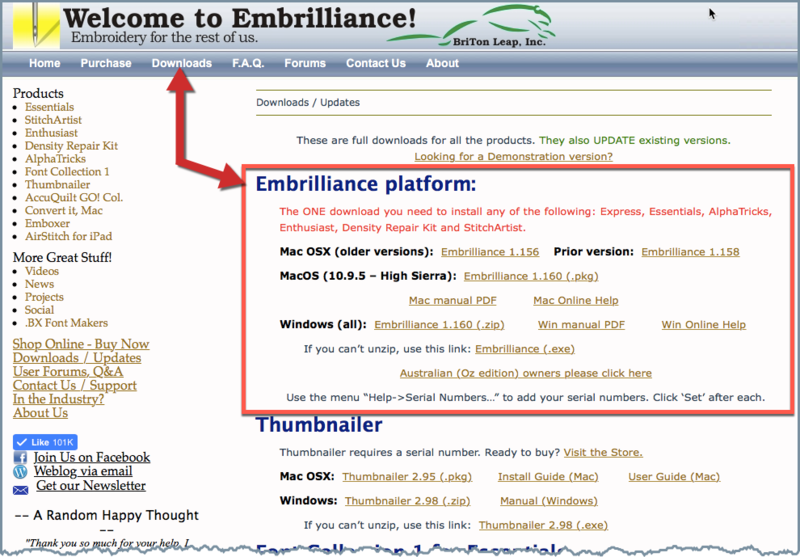 If you do not have all of the customizing programs you may want to also download and install the demonstration version from the Embrilliance website. The demonstration version is DIFFERENT than Embrilliance Express. How do you know if you are running the demo? The program icon will say Embrilliance Demo and when you open the program you are prompted to choose which programs you want to try. If you are prompted for a serial number, that is Express. We are not stitching anything, so NO machines are used – this is a software only class. If you are borrowing or using a brand new to you laptop, please take time to become familiar with the computer and how it works before coming to class. Class files are provided on the day of the class on a USB stick so be sure that you have any necessary adaptors to copy files from USB to your desktop. A: A boxed lunch from the hotel caterer will be delivered so that we do not have to worry about travel/traffic etc. Approximately 3 weeks before the event, I will send out an order form with choices and will include vegan & gluten free options. You are more than welcome to bring your own lunch, but the cost of the day remains the same. Q: I want to take this class with a friend. How do we register together? A: Each person must purchase separately – one person can not purchase more than one class. Q: I want to stay at the hotel, how do I make reservations? A: I am not reserving a block of rooms, but we have a Special 20% Off Best Flexible Rate for the Embrilliance group event. You may use this link to reserve online OR you may contact Tony Sprouse at 303-708-3010 at the hotel to reserve your room. Please note that we will be turning OFF wifi for class so that we are not hindered by operating system or other automatic updates. Q: Can I take the class with the demonstration version? Q: What operating system do I have to have? A: Windows or Mac – both are fine. Install the software before hand and you will be good to go! Q: How do I know if I am “up to date”? A: The current version of the Embrilliance platform is always available on the Embrilliance website. There is ONE installation program for the Embrilliance platform AND it is also the update for all programs. 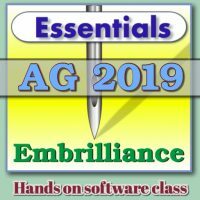 To check the version that YOU are running, open your Embrilliance software and go to Help > About on Windows and Embrilliance > About Embrilliance on Mac. Make a note of the version number that is listed here. Go to the Embrilliance website and click on the Downloads page link. You will see Embrilliance platform listed with the current version for each operating system. If your About window does NOT have the same version shown on this page, you need to download the update. Once the file has finished downloading YOU MUST close all programs and run the downloaded file. Once you have run the installation/update program, your About window will show the current version. PLEASE do this before arriving to class! ESPECIALLY if you are having trouble!! And if you are having trouble — the absolute BEST AND FASTEST way to get help is to click on the Contact Us link to send a message to tech support! They answer every message sent to them within 24 hours – even on the weekends and over holidays! Q: What time should I arrive for class? A: The classroom will be open at 8:30am and class will start promptly at 9am. If you need a bit of time to setup or want to get a front row or aisle seat, I would arrive early. Q: What if I change my mind – is the class fee refundable? A: There are no refunds. If you don’t know if you can attend, don’t sign up. This class will sell out. If you are unable to attend, you can find someone else to purchase your spot and contact me to switch out the registration. To view the cancellation policy, click here. Q: I only want to take part of the day. Can I register for half day class? 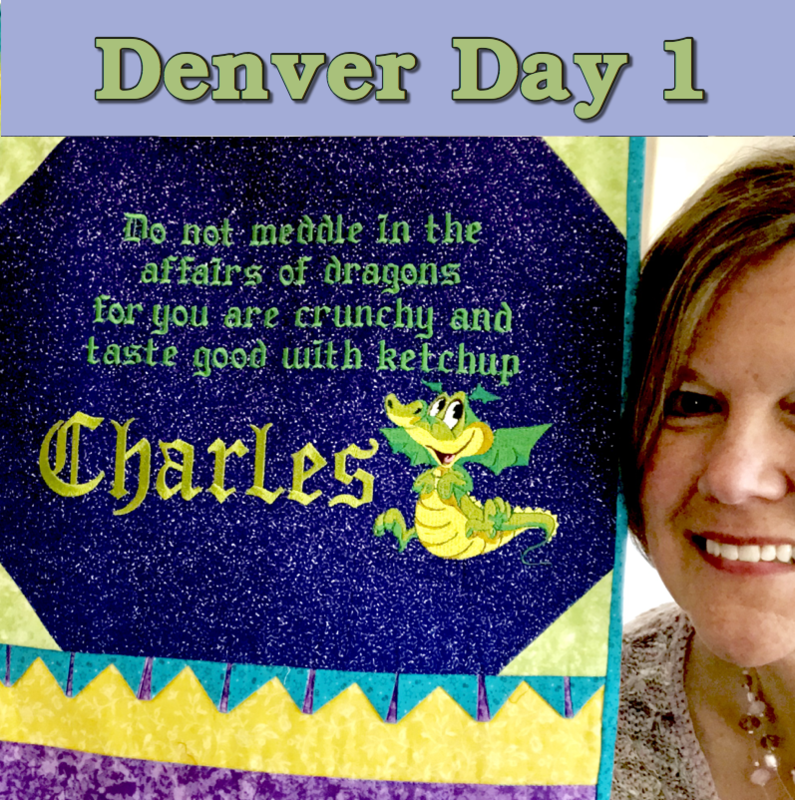 Or half of day 1 and half of day 2? A: This is a limited space class set up to be a full day. If you only want to stay for part of the day, that is up to you but there is no price discount. To participate in any part of a day, you must register for that day. Q: I want to purchase the software to use the full program in class. A: Contact me for event special pricing before the show and we can make arrangements or you can purchase at the show.